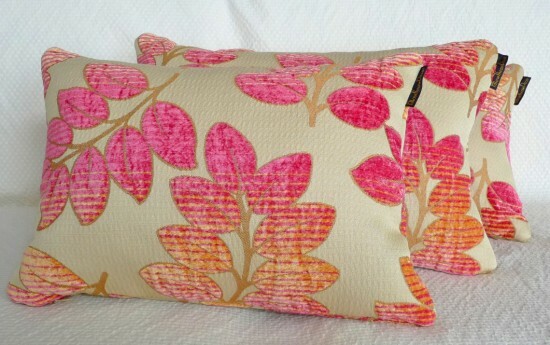 I mentioned I was working on my 2010 fall pillow collection with more than 100 new pillows to be added. It’s so exciting to be working with some great new material from Maxwell Fabrics, a downtown (Vancouver) designer showroom. Typical prices for my fabrics are between $60 and $120 per yard so you can imagine there will be some fantastic buys coming on. One fabric in particular is an Alexa Hampton distributed through Kravet at about $260 per yard Canadian. 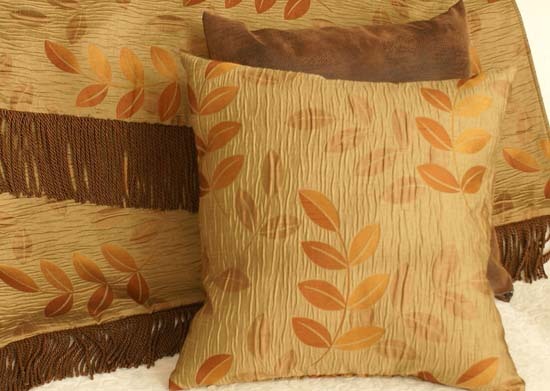 Anyways, rather than tracking inventory on over 300 throw pillows, its time to do a little thinning with a pillow sale where prices are discounted by 40%. Check out my store on icraft.ca where you will see a store wide clearance with a 40% discount on all throw pillows. Cheap decorative pillows or what??? 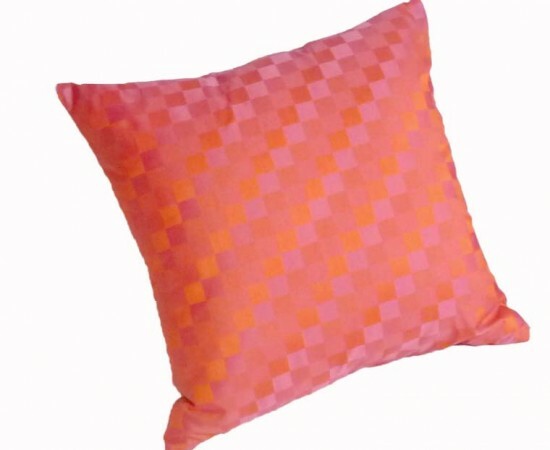 Check out Pillowthrowdecor on icraft store here.